Point A is one of the two base angles. 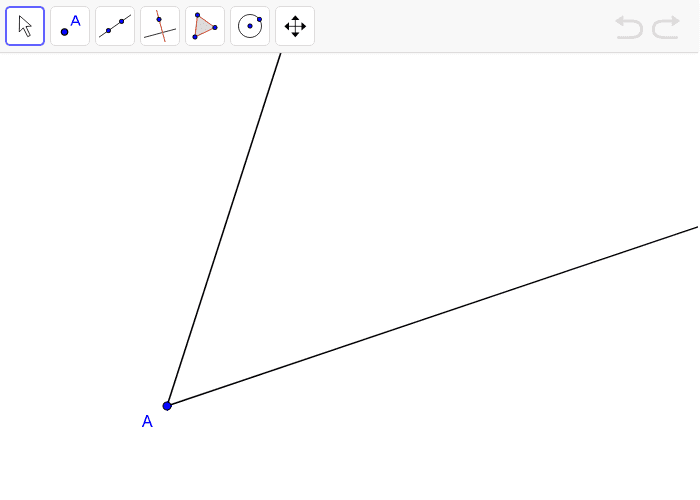 Use the given tools to construct the rest of the isosceles triangle. Your construction should pass the drag test.